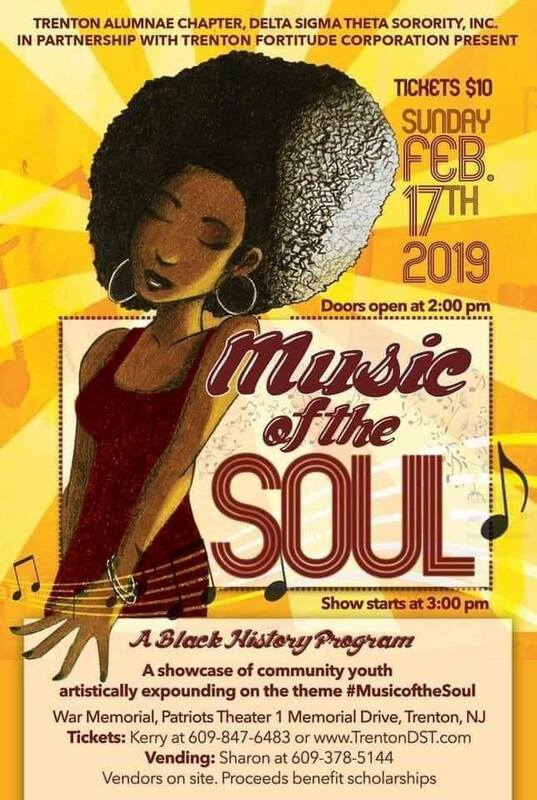 As part of Black History Month, the Trenton Alumnae Chapter of Delta Sigma Theta Sorority, Inc. in conjunction with Trenton Fortitude Corporation will be presenting Music of the Soul on Sunday February 17th at the War Memorial. 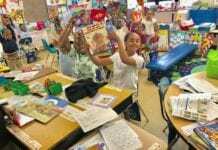 This black history program will be a showcase of community youth artistically expanding on the theme #MusicoftheSoul with a lineup that makes the organizers at Radio City Music Hall envious. Performers include the Trenton Alumnae Chapter of Delta Sigma Theta Sorority’s Inc.’s GEMS and Dr. Betty Shabazz Academy, the Capital Area YMCA Dance Academy, Trenton NAACP ACT-SO, the Lamda Lamda Sigma Chapter of Phi Beta Sigma Fraternity, Inc.’s Sigma Beta Club, the Trenton PEERS, and Trenton Central High School’s Visual and Performing Arts students. 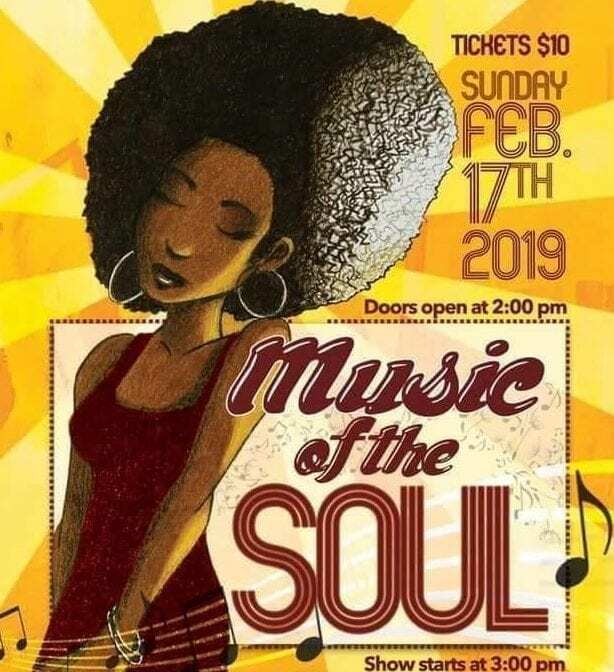 Doors open at 2 p.m. and performances will start at 3 p.m. Tickets to this afternoon of music and entertainment celebrating Black History Month and showcasing community youth are only $10 and proceeds will benefit scholarships made possible by Trenton’s Delta Sigma Theta Sorority, Inc.
Music of the Soul is happening Sunday February 17th at the War Memorial, Patriots Theater 1 Memorial Drive.